You have skis from Powder7. You have boots from Powder7. You have goggles and a helmet from Powder7. But, somehow, it is still not enough. 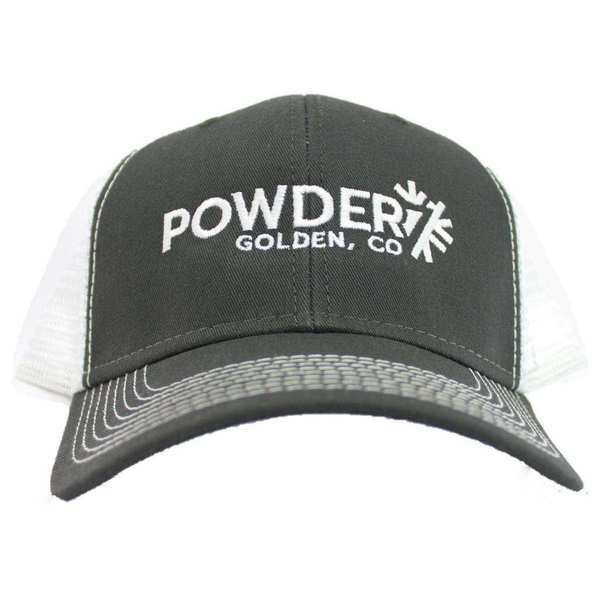 Now, with this Powder7 Trucker Hat, you can have Powder7 pressed right up against your forehead, 24 hours a day, 364 days a year. Like a boss. (That 365th day is reserved for a thorough laundering). Stamped with our new Powder7 logo, you'll look fresher than ever in this classic cap.